Group at www.jerseyshoreauto.com. 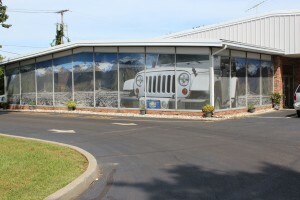 .See more window advertising at www.idwraps.com. 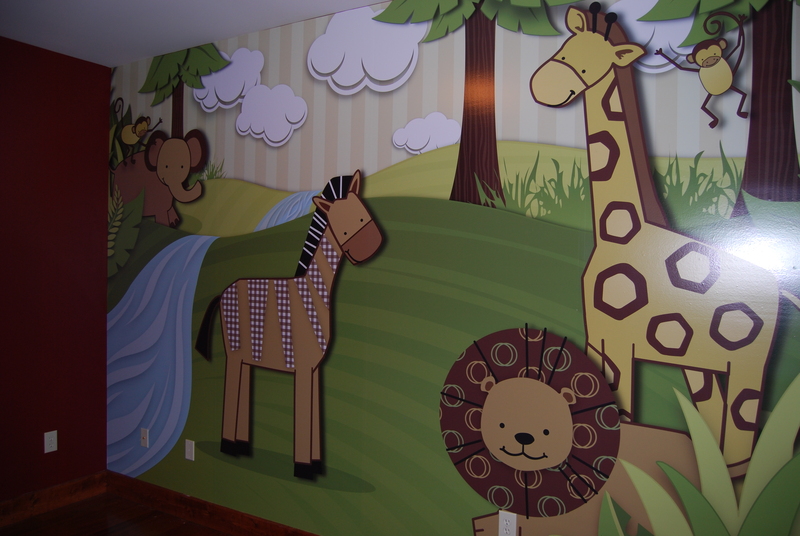 Besides being experts in the vehicle wrap industry we also have designed and installed many wall murals. Here are a few examples of our very colorful pieces! 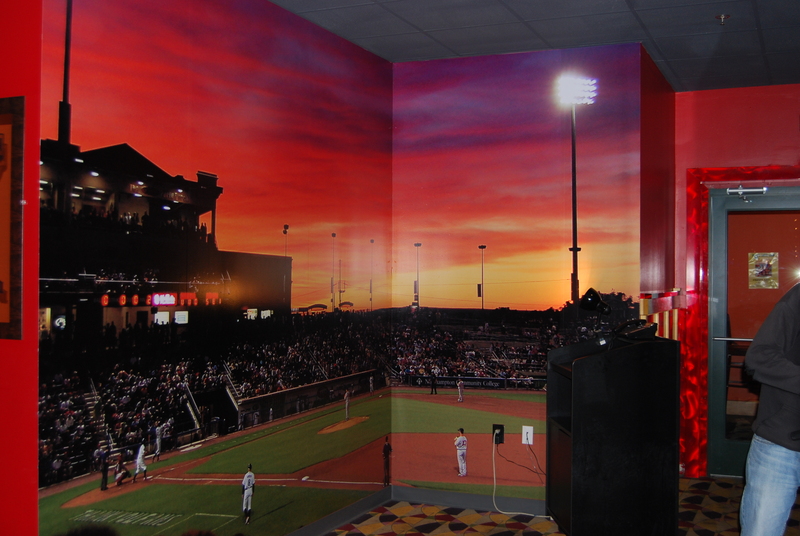 Wall murals add color and flavor to any room and are a great way to set a theme or mood for employees or customers. 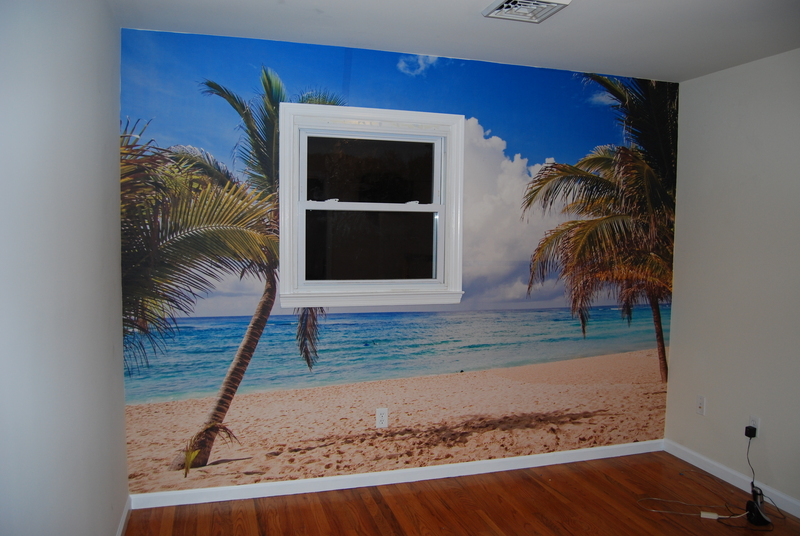 Feel free to contact us with any questions about how you can have a mural installed today! We look forward to hearing from you.